The UK’s withdrawal from the EU would have a 'serious impact on UK farmers', according to a new government report. 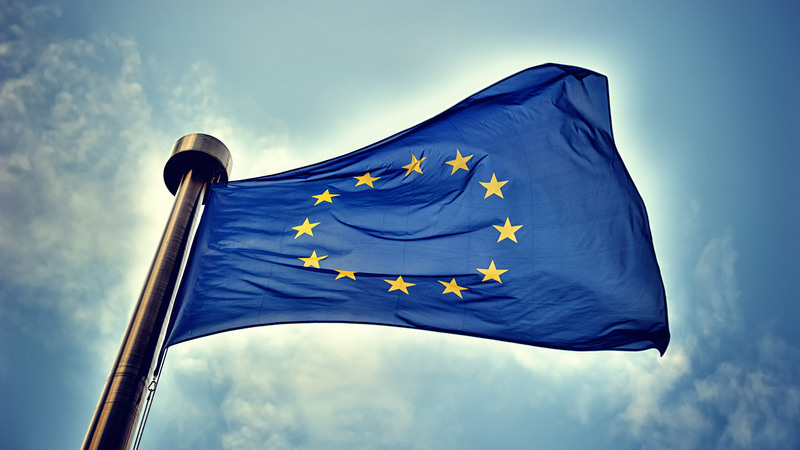 In addition to withdrawing from the EU's Common Agricultural Policy and other subsidy schemes, UK farmers would lose 'preferential' access to the European market, the 'Process for Withdrawing from the European Union' report said. The European Union imposes an average tariff of 14% on agricultural imports from non-EU countries. UK farmers would also no longer be able to benefit from access to non-EU countries with deals that were already secured by EU trade agreements, the report said. The European Union is a big export market for a number of farmers. In 2014, for example, 38% of British-produced lamb was exported to the EU. But farmers in the UK would benefit from leaving the EU according to former Defra minister Owen Paterson who said they would be free from EU directives and subsidy policies. "I believe that the United Kingdom has a great future beyond the political arrangements of the European Union," Paterson said at the Oxford Farming Conference this year. Farming Minister George Eustice has said he will be backing the campaign to bring the UK out of the EU, putting him in conflict with Defra Secretary Liz Truss, who will be joining the Prime Minister in his calls for Britain to remain a member of the Union. "We now have an opportunity to debate our future, how we are governed and how our laws are made" he said. "I have been an advocate of renegotiation for fifteen years but, in the end, despite the endeavours of David Cameron, the sort of fundamental reform I wanted to see was not possible. "I have therefore come to the conclusion that the only way to deliver the change I want to see is to vote to leave and end the supremacy of EU law. "I believe if this country has the courage to act decisively and take control, then in five years’ time the only question people will ask is why we didn’t do it sooner."